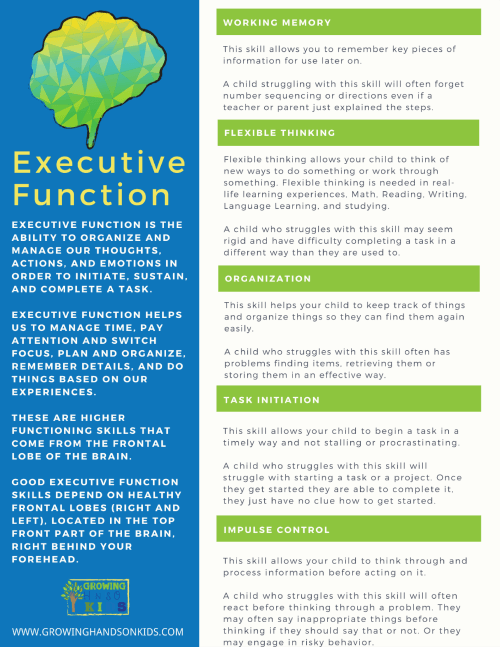 What are the Executive Functioning skills? Executive Function skills seem to be the new “buzz word” in child development. 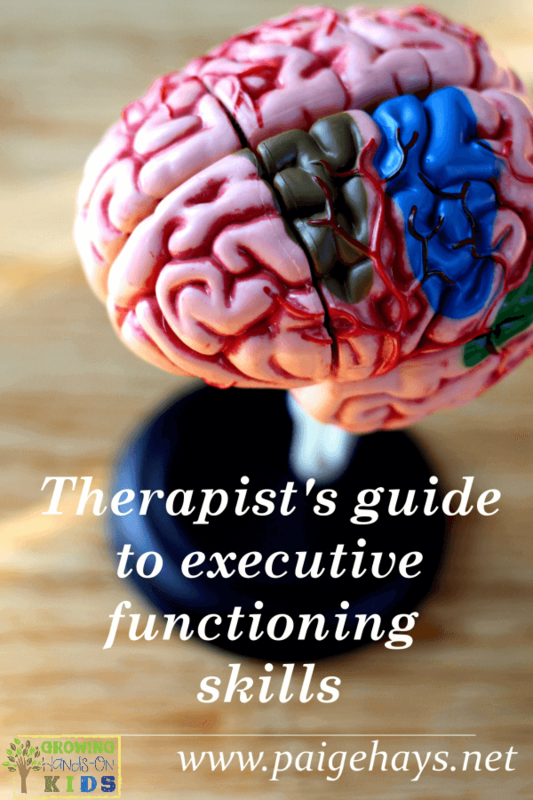 What exactly are the executive functioning skills? How do you know if your child struggles with executive function? These are the questions we are going to answer today. Before we get too far into Executive Function, we need to understand what it means. 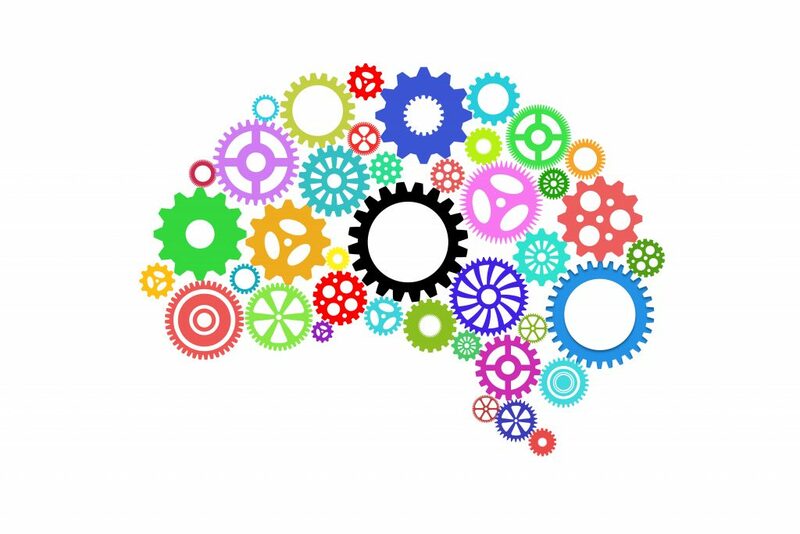 This is a formal description: “The executive functions are a set of processes that all have to do with managing oneself and one's resources in order to achieve a goal. It is an umbrella term for the neurologically-based skills involving mental control and self-regulation.” (Reference). Executive function is the ability to organize and manage our thoughts, actions, and emotions in order to initiate, sustain, and complete a task. It also helps us to plan, manage and organize time. 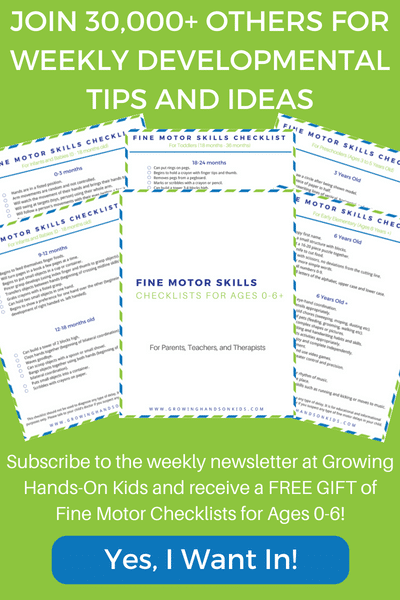 You will find between 3 and 8 skills included with Executive Function. For the sake of this discussion, we are going to talk about the 3 main skills first and then break it down into the remaining 5 skills. 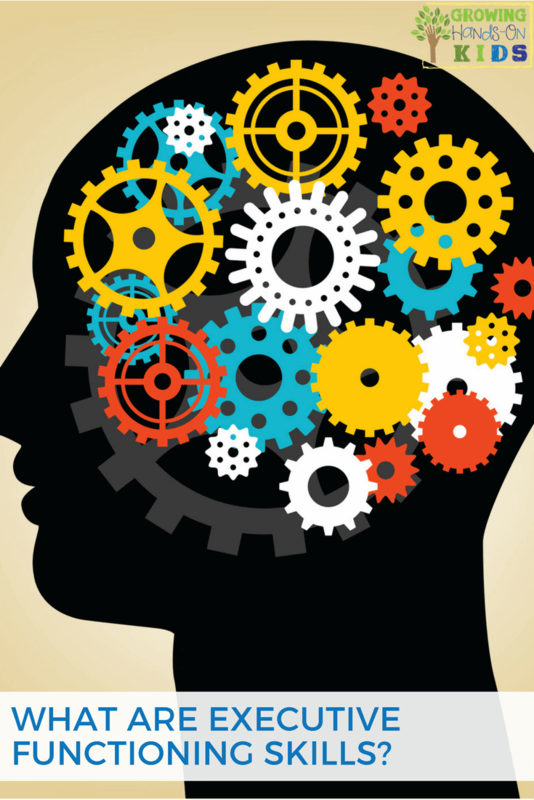 There are 3 main skills that are included under the umbrella of Executive Function. – Working Memory (being able to keep information in mind for future reference, such as reading a passage and then answering questions about that passage). – Cognitive Flexibility (also known as Flexible Thinking. Being able to come up and think of multiple ways of doing something). – Inhibitory Control (or self-control, being able to ignore distractions and resist temptations). In short, Executive Function is like the CEO of your brain. How does Executive Functioning Work? Executive Function helps us to manage time, pay attention and switch focus, plan and organize, remember details, and do things based on our experiences. These are higher functioning skills that come from the frontal lobe of the brain. Good executive function skills depend on healthy and formed frontal lobes (right and left), located in the top front part of the brain, right behind your forehead. 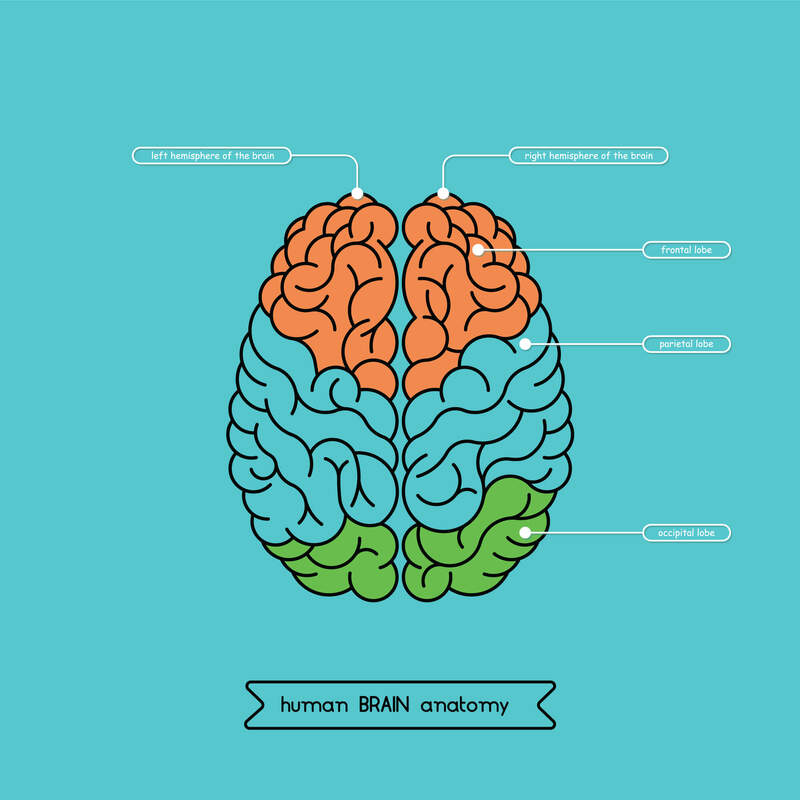 The frontal lobes control over many body functions. This part of the brain also continues to develop over adolescents into adulthood. 1. Analyze a task. Figure out what needs to be done. 2. Plan how to handle the task. 3. Get organized. Break down the plan into a series of steps. 4. Figure out how much time is needed to carry out the plan, and set aside the time. 6. Finish the task in the time allotted. If executive functioning is working well and the task is fairly simple, the brain may go through these steps in a matter of seconds. If your child has weak executive skills, performing even a simple task can be challenging. Remembering a specific word may be as big a struggle as planning tomorrow’s schedule. These eight executive function skills are needed by our kids (and us) every day. 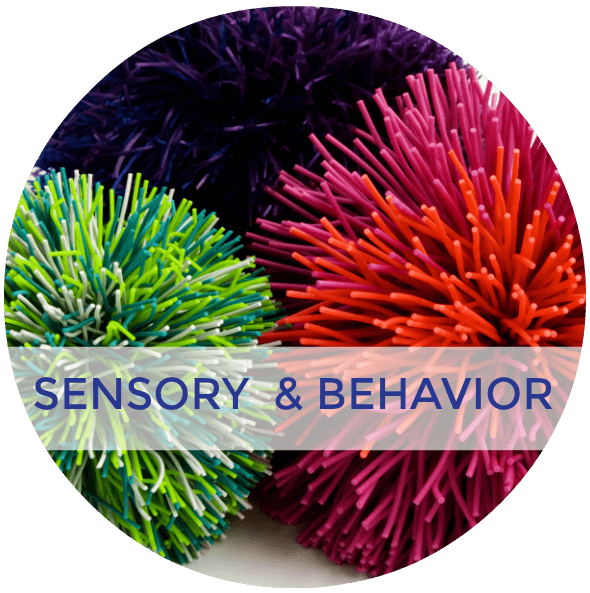 We are going to take a look at each of these and what a dysfunctional executive function system may look like in the next sections of this post. Children who have ADD/ADHD, dyslexia, depression or learning disabilities often have weak executive function skills. This skill allows you to remember key pieces of information for use later on. A child struggling with this skill will often forget number sequencing or directions even if a teacher or parent just explained the steps. 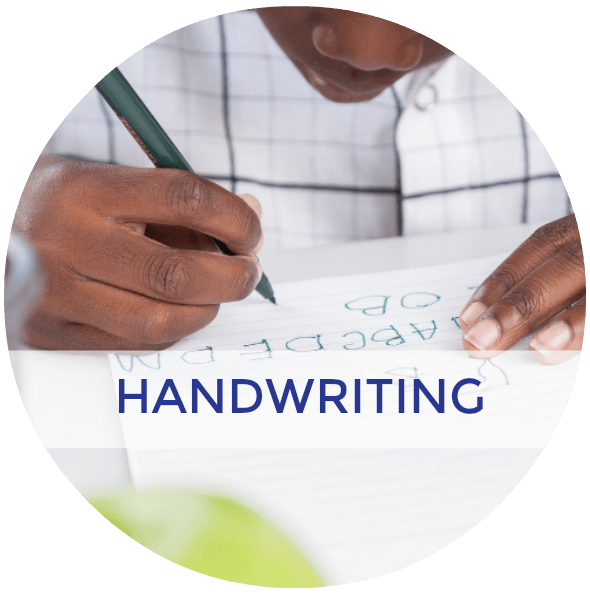 – Have your child teach you (practice explaining a skill or activity helps them to remember all the steps needed to complete the task). – Work on visualization skills (have your child create a visual picture in their head of what they just heard. For example, if you read a story have the children visualize the story in their heads as you read it). – Play card games (Crazy Eights, Uno, Go Fish, etc). – Practice active reading strategies (taking notes, using sticky notes, asking questions as they are reading etc). Flexible thinking allows your child to think of new ways to do something or work through something. Flexible thinking is needed in real-life learning experiences, Math, Reading, Writing, Language Learning, and studying. A child who struggles with this skill may seem rigid and have difficulty completing a task in a different way than they are used to. 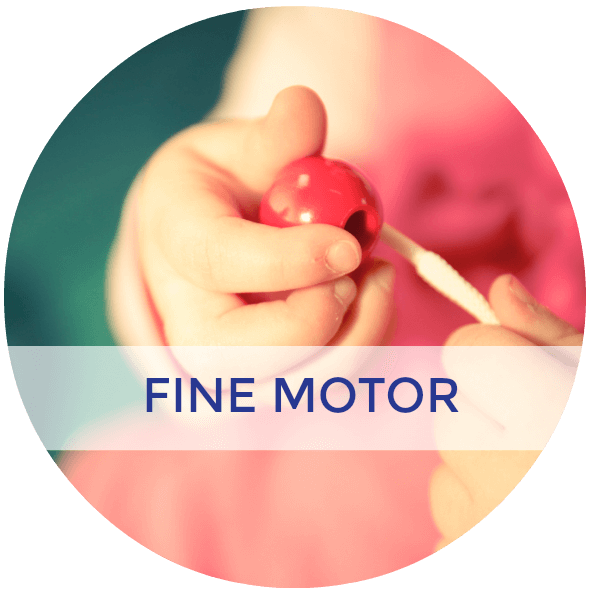 – Play “What's this” Show your child an ordinary object and see how many things they can imagine it is. – Make up new rules for a game. – Find more than one way to do activities, games, tasks etc. – Teach self-talk schools (talking through a scenario, thinking out loud while problem-solving etc). This skill helps your child to keep track of things and organize things so they can find them again easily. A child who struggles with this skill often has problems finding items, retrieving them or storing them in an effective way. – Keep a family, classroom, or student calendar. – Get ready for something the night before (laying out clothes, getting backpack ready for school etc). – Use containers and closet organizers. 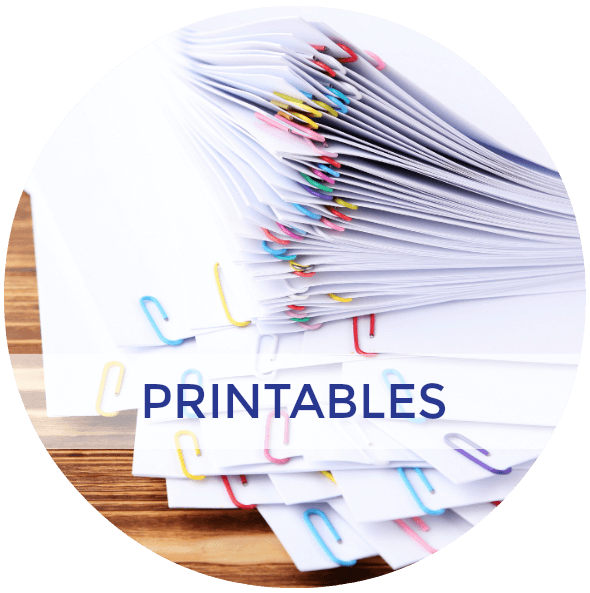 – Create a homework, school room supply box. – Assign tasks or chores that include sorting and organizing items. – Clean out the clutter. – Use memory aids (such as a visual schedule or checklist). – Label and color coding. 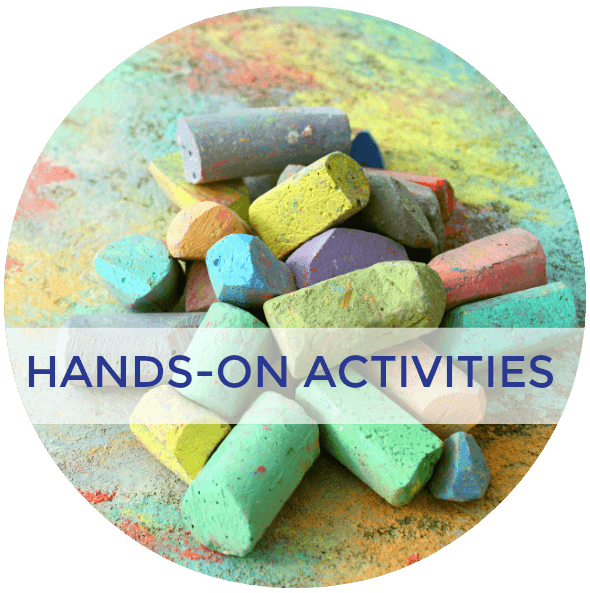 This skill allows your child to begin a task in a timely way and not stalling or procrastinating. A child who struggles with this skill will struggle with starting a task or a project. Once they get started they are able to complete it, they just have no clue how to get started. – Using a timer (visual timers work even better). – Make a goal journal. – Break down the task into mini-steps or actions (particularly if anxiety is involved because of perfectionism etc). – Time-slot schedule (specific times each day for specific tasks such as homework). – Eliminate distractions (auditory and visual). – Breathing exercises and self-talk (particularly for anxiety). This skill allows your child to think through and process information before acting on it. A child who struggles with this skill will often react before thinking through a problem. They may often say inappropriate things before thinking if they should say that or not. Or they may engage in risky behavior. 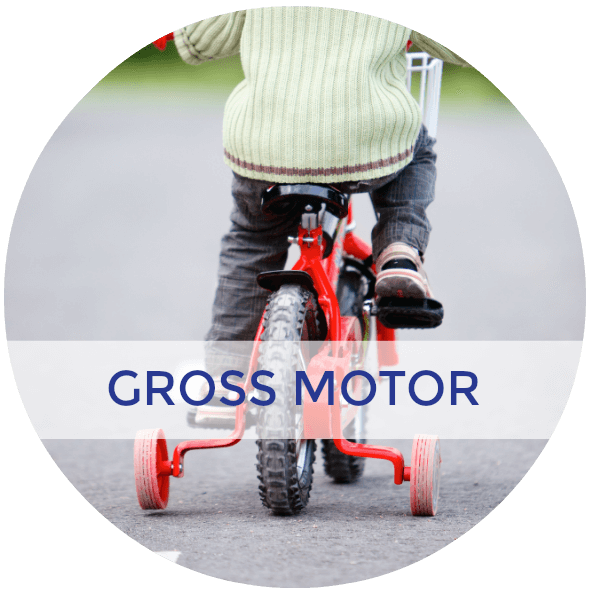 All children struggle with this skill in age-appropriate ways. It's when this skill does not develop as your child grows that there is cause for concern (i.e. adulthood). – Have very clear, enforceable expectations (at home, in the classroom etc). – Predictable consequences when those expectations or rules are not followed. – Give 5-minute, 2-minute warnings etc. before transitions to a new activity. – Anticipate potential explosive situations and explain ahead of time what will happen and what is going on. This skill allows your child to control their emotions and reactions and adapt based on the environment and circumstances. A child who struggles with this skill often reacts negatively or strongly to criticism or struggles to regroup when negative things occur. They may also overreact to a situation. – Model healthy emotional-health management. – Give the child a plan when heading into a problem situation. – Use and write social stories. 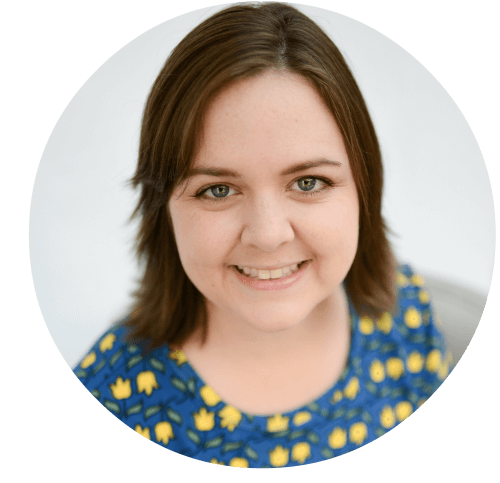 – Give and practice coping strategies. – Make sure your child gets enough sleep. – Read books on emotional control. – Calming techniques (deep breathing, quiet space/sensory room). For this skill, a child is able to understand and know what they are supposed to be doing and evaluate how they are doing. This allows for the student to change their behavior in order to reach the desired outcome. 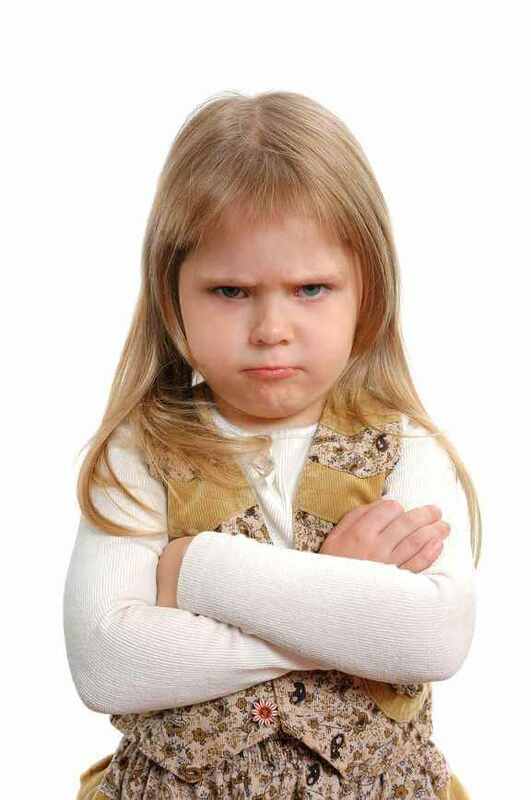 Children who struggle with this skill often shocked or upset by bad grades or negative feedback. They don't realize they need to change their behavior in order to reach the desired result (i.e. studying for a test, or finishing a project on time). – Setting the expectations for/with the child/student. – Using visual checklists or written checklists. This skill allows a child know what needs to be done in order to complete a task, whether that task is for daily function or for a personal goal. 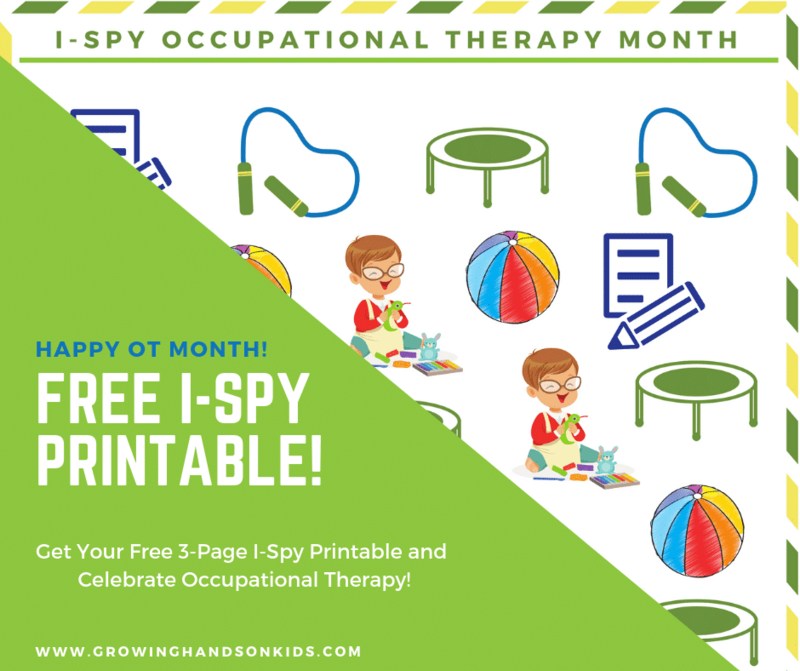 They are able to plan out what steps need to be taken and prioritize which ones to do first in order to successfully complete the task or activity. 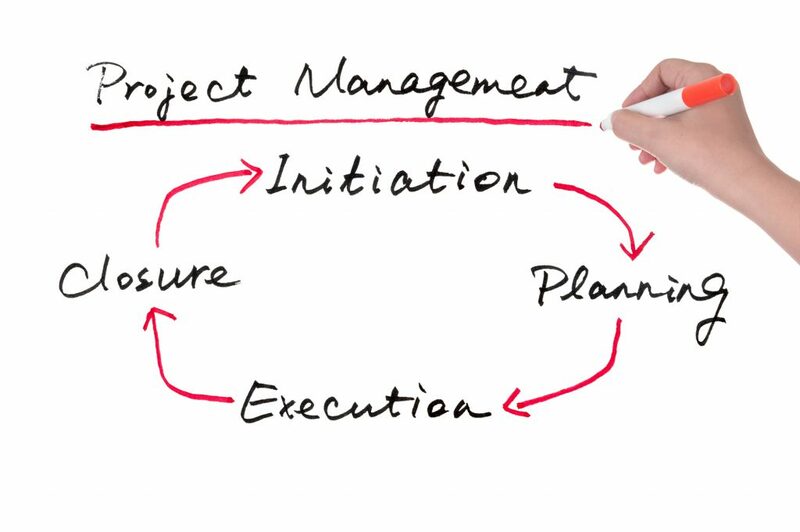 Planning means they are able to mentally or visually map out a project (or day/week) and figure out what needs to be done and when. Prioritizing means they are able to figure out and problem solve which activities need to be done first. This includes every-day functional activities or personal goals. A child who struggles with this skill often has difficulty figuring out which part of an activity or task should be done first. They will also procrastinate throughout the day, trying to wait until the last possible minute to begin a task. As a free gift, I'll send you the executive function printable download! If you have already subscribed, don't worry, you won't be subscribing again. By entering your email below, this lets my email provider know which printable to send you. You will not receive duplicate emails from me. For more resources like this one, see the links below.